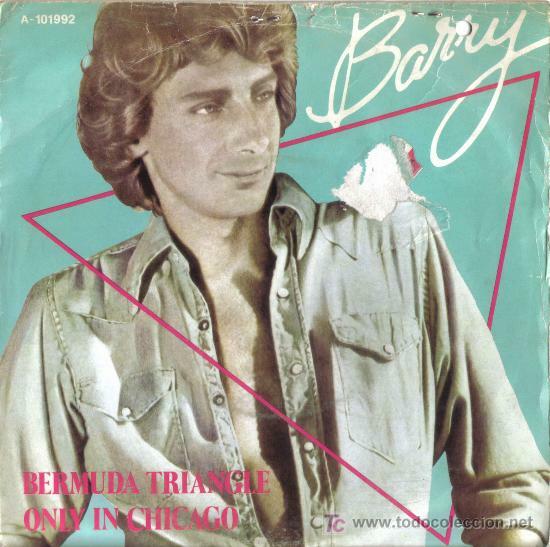 “Bermuda Triangle” is a song by Barry Manilow, from his album Barry, written by Barry Manilow, Bruce Sussman and Jack Feldman. 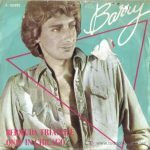 Released as a single in 1981, it reached number 15 in the UK Singles Chart, number 16 in Germany and number 23 in Ireland. The song features tonicizations, the cycle of fifths and a brief modulation to the tonic minor, which represents Manilow ‘losing his woman’.